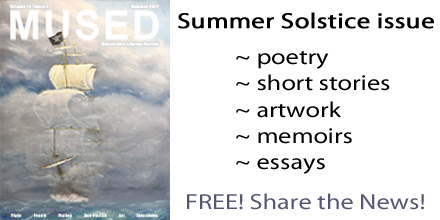 The Summer issue of the Mused Literary Review is live! FREE! Enjoy great poetry, short stories, photography, paintings, and more!